“We are buried with Him by baptism into death” (Rom. 6.4). Our Lord prophesied three things by His baptism in Rom. 6, baptism speaks of death, burial and resurrection; a three-fold inward change which is expressed outwardly in baptism. ln many cases it is only a ritual or ceremony. That is why there is so much barrenness in many who are called Christians; Baptism is a testimony and not a ceremony. Unless we are taught this we live very poor Christian lives. Unless our sins are buried and forgotten we cannot have real peace. Otherwise we are going to be haunted by the memory of sins committed. Today you can be freed from every memory of sin. He died to take away our condemnation. 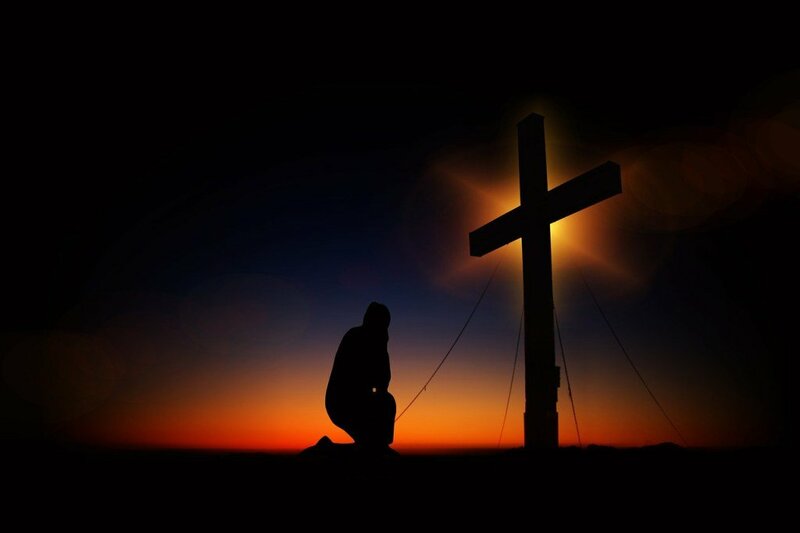 He died that we may die to our sinful nature. Just as cancer has to be removed with all the surrounding tissues and muscles, so also by faith we have to take into us the power of death to die to our desires and thoughts. We do not die by saying so. I may say in the morning, ‘I will not do it; l will not do it.’ But the brain starts working: it says, ‘It does not matter; it does not matter!’ We go ahead and fall again. We cannot gain victory in our own power. As we receive into us the power of death so also we receive into us a new life called the power of His resurrection, which gives us a hunger and thirst for the things of eternity. In due course we are given ears to hear the voice of God. This book portrays the history of the calling of Israel in antiquity, God’s covenant with them, their rejection of God …… their captivities…… the catastrophic events that accelerated their return to their Land of Promise, the pricking thorns that keep pricking Israel, …. Hostilities…. the greatly feared Iran nuclear deal…. Iran-North Korea axis…. imperial ambitions of Russia …Chinese military muscle flexing, religious fanaticism across the globe-, the rapidly changing political upheavals – What do all these events point to? What is the future of Israel? – What is the future of nations? What is your future as an individual? To know answers to these and other baffling questions do not miss reading this book- A book fully packed with dramatic events from political secular history and Biblical history and prophecy. Do not miss reading this book to understand your own place in the grand purpose of God. A book of its kind for the first time reviewed by theologians and Bible scholars. 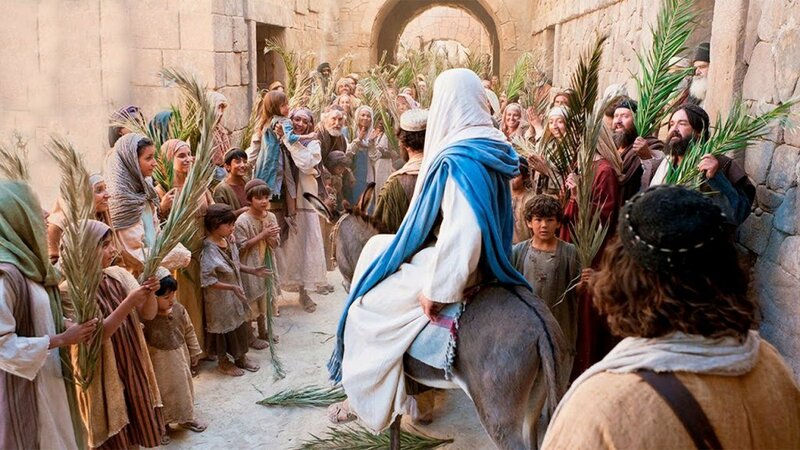 “……… throws profound light on why Israel has to exist as a nation to accomplish the covenantal blessings upon the nations and to fulfil God’s plan and purpose for man. 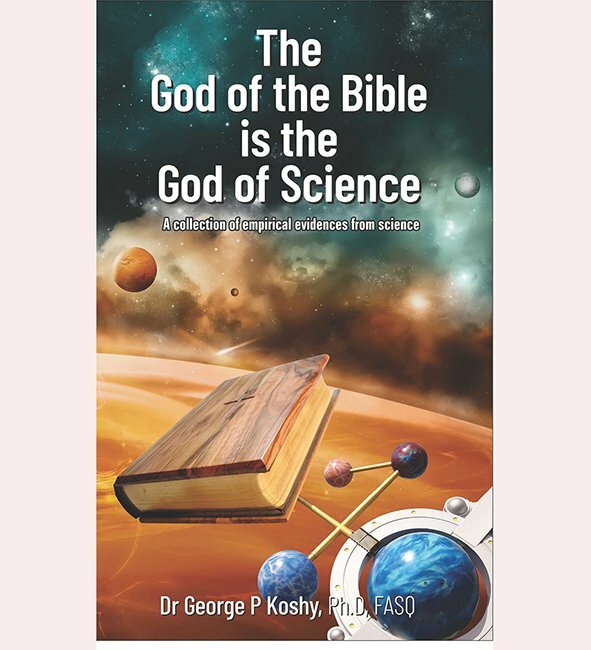 General public, lay people, pastors, and students of theology will immensely benefit from reading this book”- Dr. Eliya Mohol, Dean-Doctoral Studies, Union Biblical Seminary, Pune. “…….is a composite volume containing excellent account of Israel’s history, from patriarchal times through the turbulent times of World Wars, Jacob’s trouble and the reasons why Israel has to exist as a Nation to bring to fruition God’s plan for Israel and the entire humanity. 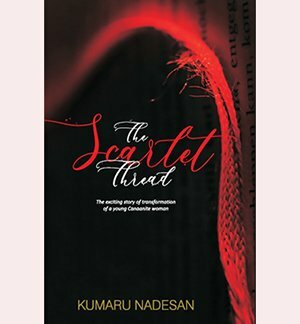 Do not miss reading this book” – P. Abraham, Editor, Light of Life, Mumbai. “………Unlike other writers of eschatology, the author gives the framework of past events from Biblical and secular political history and future events touching the destiny of Israel and other nations”- Joy John, Academic Dean, Asian Christian Academy, Hosur. 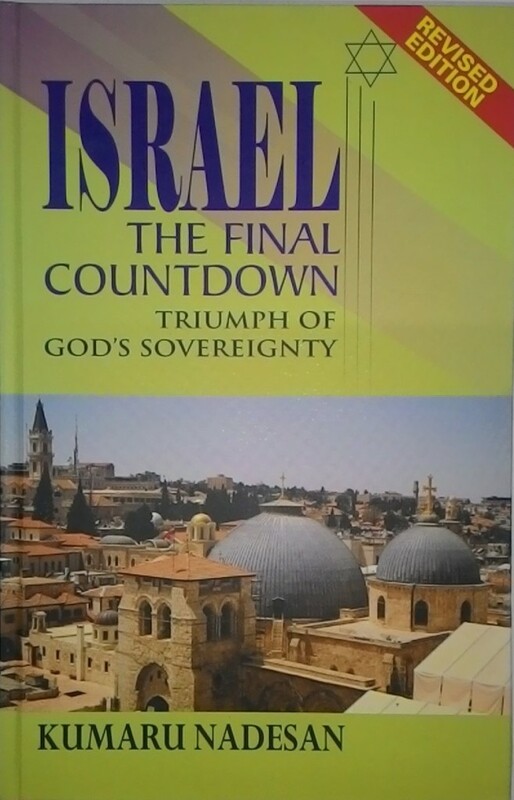 “………..ISRAEL: The Final Countdown is a solid and Scripturally-based eschatologicalwork that talks about the future of Israel and the only hope for mankind”- Robin Sam, Managing Editor, The Christian Messenger, Chennai.